Home » Unlabelled » What is a SEER Rating? One of the most important aspects to consider when you are looking to purchase a new HVAC unit is its SEER rating. Many people are not familiar with SEER, which stands for seasonal energy efficiency ratio. This is what measures the energy efficiency of an air conditioning unit and ensures that the system is running smoothly. Overall, if you are located in the state of Florida, the SEER Tampa would want in air conditioning units would be in the higher ranges. This is because when a system has a higher SEER, there is more energy efficiency emanating from the unit. In general, the lowest SEER for an air conditioning unit is 13. The majority of today’s air conditioners have a SEER that ranges from a minimum of 13 to a maximum of 21. In other words, if your air conditioner’s SEER rating is 15 or higher, you will be able to enjoy better and more efficient levels of cooling. At the same time, this rating will allow you to save a great deal of money on your monthly energy and cooling bills. 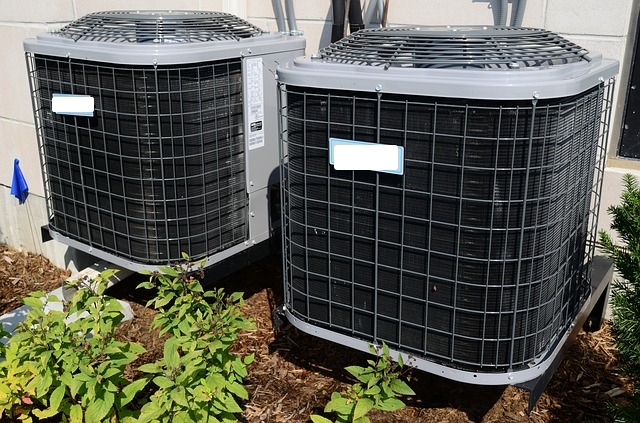 In addition, a higher SEER rating means that your air conditioning unit will help you to feel more comfortable. 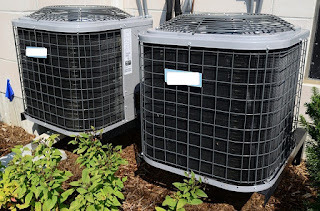 In Florida, in particular, air conditioners that have higher SEER ratings typically come equipped with a pair of parts that allow you to feel cooler during the hottest days. Those parts are a variable speed blower and a two-stage compressor. These components help high SEER units to achieve better comfort in homes because they are consistent at cooling the premises and easily tackle high levels of humidity. The best way to choose a new air conditioner is to always look for the one that is the most energy efficient and requires less electricity. You can also save money on your bills by setting your unit to energy saving mode if it doesn’t automatically set that way. Also, remember to keep your location in mind when you go shopping for your air conditioner.